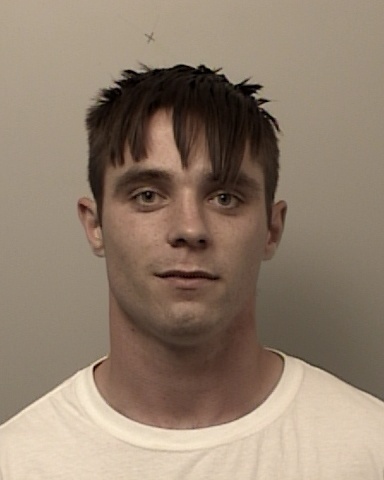 On April 27th, 2016 the El Dorado County Sheriff’s Office received a report of an inappropriate relationship between a 23 year old man and a minor child in our community. An extensive investigation was immediately initiated by Patrol Deputies and Sheriff’s Detectives. Robert Lee Edmonds was identified and ultimately arrested on May 5th, 2016 on one count of felony child molestation. Edmonds bailed out of the El Dorado County Jail on May 5th, 2016. The Sheriff’s Office believed that Edmonds had victimized several underage girls, some as young as middle school age. An extensive investigation continued even after Edmonds’ initial arrest and subsequent release on bail. Detectives utilized the news media and social media to seek out potential unidentified victims. We are grateful for the assistance provided by both the media and the community. Several additional victims have been identified thanks to your assistance and phone tips. Robert Lee Edmonds was arrested on a new felony child molestation warrant on June 15th, 2016. Several additional charges are now pending against him due to the identification of additional victims and the continued investigation. Edmonds is currently in the custody of the El Dorado County Jail with bail set at 5.5 million dollars. Sheriff John D’Agostini and all members of the Sheriff’s Office are committed to total enforcement on sexual predators and those who wish to victimize members of our community. Anyone with additional information about this investigation is encouraged to contact Detective Anthony Prencipe at (530) 642-4709, reference case EG16-3722.